Chris teaches with a fun and relaxed style. Each day there will be demonstrations and lots of one-on-one instruction. Color and design concepts will be discussed, as well as specific watercolor techniques. Christopher Leeper is a realist painter working in all mediums. His award-winning work has been shown in solo and juried exhibitions throughout the country. He has illustrated four children’s books and has written and illustrated the book Realism in Watermedia, North Light. 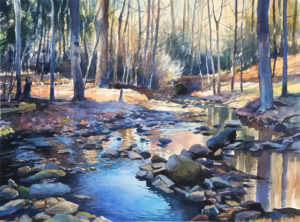 His work has also been featured in The Artist’s Magazine, Watercolor Magic, Plein Air Magazine, Ohio Magazine and Splash 14 (North Light). 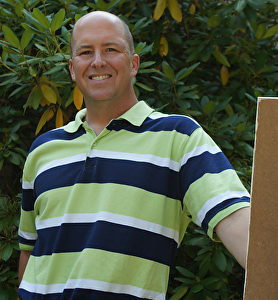 A popular instructor, he teaches numerous workshops each year. He is a member of the adjunct faculty in the Department of Art at Youngstown State University. He is a member of the Oil Painters of America, Ohio Plein Air Society and is past president of the Ohio Watercolor Society.